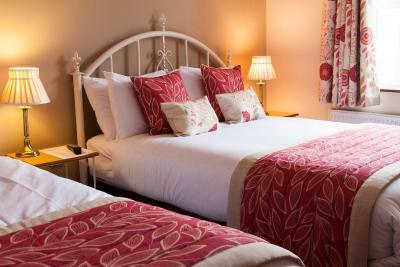 Lock in a great price for Kingfisher Lodge – rated 9.4 by recent guests! 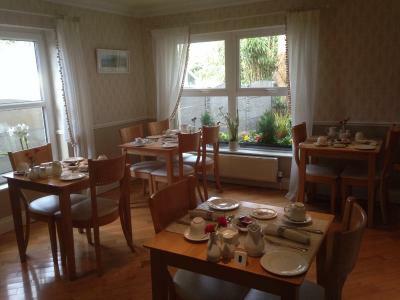 Very clean and comfortable accommodation, excellent breakfast, great service. 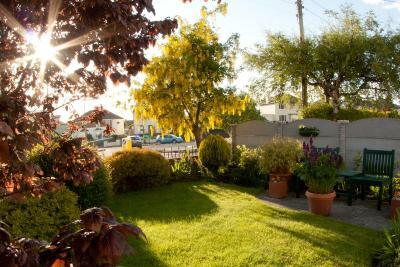 Very close to town centre, walking distance. The lady is a fantastic host. She even gave me a lift to town. We had great chats also. You really feel at home. Lovely room and delicious breakfast and the host and hostess went out of their way to give me rides to the center of town and to the bus station on the last day. The property was exactly as advertised. 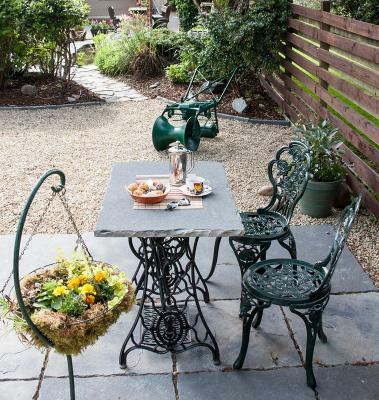 Convenient location, private parking, comfortable room and excellent breakfast. Very nice place with friendly staff and a nice breakfast. 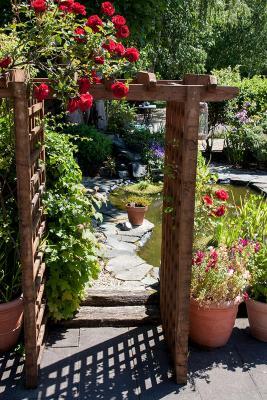 It is the perfect location if you want to walk into town or start your journey of the ring of Kerry. Great B&B. Wonderful room, parking, food and location. Couldn’t have been happier. Staff were excellent, friendly, informed, and willing to help in any way possible. Breakfast selection was perfect for any traveler (even vegetarian). And honestly, best shower I've had so far all year. Rooms were recently rePainted (no smell of paint). Thanks!!! Would definitely return. Room was Beautiful ,Breakfast was top class ad so were the staff . The host family were very friendly. The breakfast was delicious and our room was spacious and very comfortable. It was an easy walk to town - restaurants and shopping. Kingfisher Lodge This rating is a reflection of how the property compares to the industry standard when it comes to price, facilities and services available. It's based on a self-evaluation by the property. Use this rating to help choose your stay! 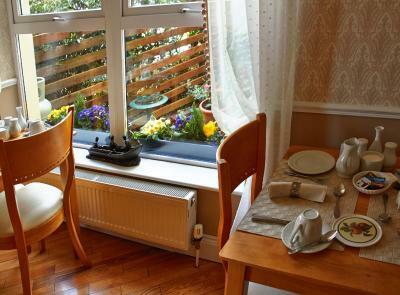 Within 5 minutes’ walk of Killarney Train Station and town center, Kingfisher Lodge offers well-appointed rooms and a quiet urban setting and an extensive breakfast menu. 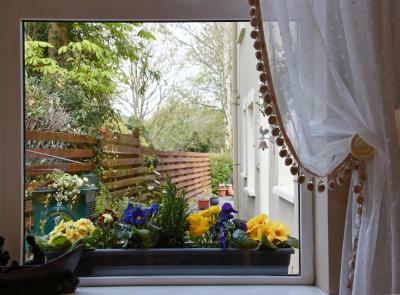 Along with a range of services, this property provides free parking and WiFi and has been recommended by Lonely Planet. 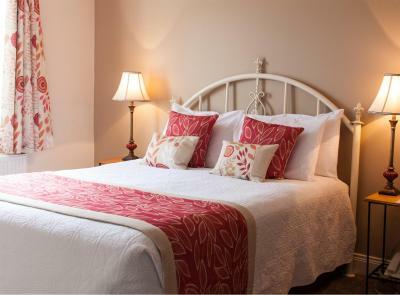 Each guest room has a flat-screen TV, alarm clock, seating area and tea and coffee facilities. 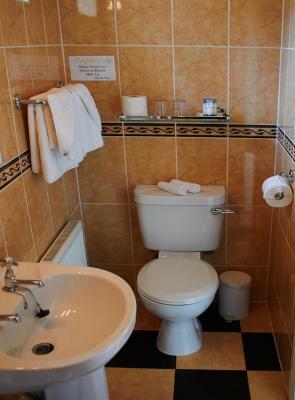 Private bathrooms have a shower with hairdryer and toiletries. A wide choice of breakfast is served each morning. Vegetarian and special dietary requirements can be catered for if advised in advance. 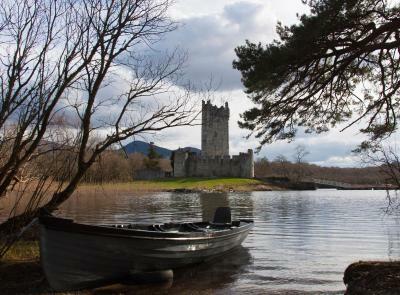 Kingfisher Lodge is a 7-minute drive from Ross Castle and 35 minutes from the pretty town of Kenmare on the Ring of Kerry. 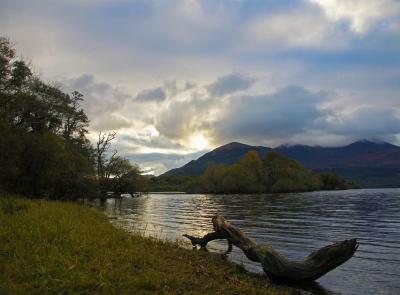 The expansive Killarney National Park, incorporating Muckross Lake and Lough Leane, lies to the west of the town. When would you like to stay at Kingfisher Lodge? This room has a 5-foot wide bed, free WiFi, a flat-screen TV, telephone, alarm clock, seating area, and tea/coffee making facilities. 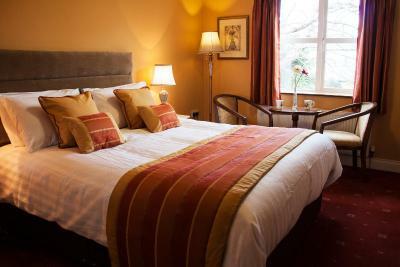 This room has a flat-screen TV, alarm clock, seating area and tea and coffee facilities. 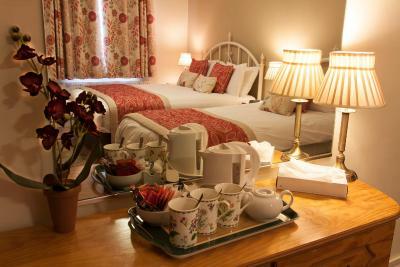 This room has a 3-foot wide single bed, a large dormer window , flat-screen TV, hairdryer and tea/coffee making facilities. 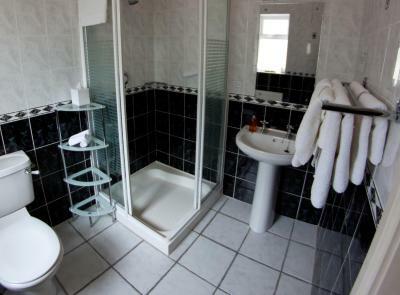 There is a large en-suite shower room. House Rules Kingfisher Lodge takes special requests – add in the next step! Kingfisher Lodge accepts these cards and reserves the right to temporarily hold an amount prior to arrival. The option to add a cot to the room is available for some rooms. In case a cot is needed, you must request it from the property and wait for their confirmation. Children are not allowed to sleep in single or double beds along with their parents. Beautiful, central, quiet accommodation. Absolutely no negatives. Great B&B in a very good location. Spotlessly clean, comfy beds, lovely shower, parking and telly. Multiple options for breakfast which is rare for a B&B. Bedroom was basic but very clean. 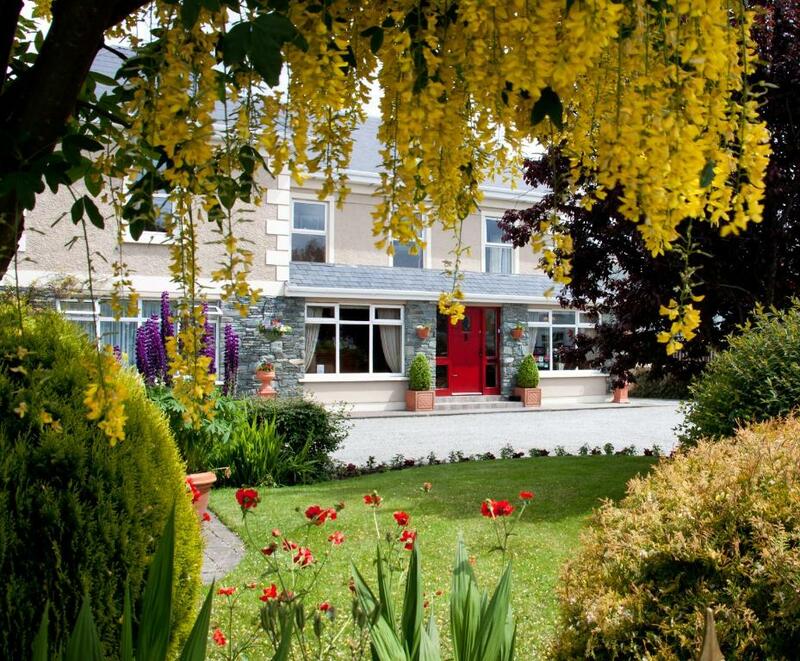 Within walking distance of the town ideal for a one night stay. Lovely place and very friendly staff. Could not be any more helpful. Would recommend it to anyone. Its advertised as a b&b but there was no breakfast? We had to go down the road to the Shire which they recommended and pay extra. Excellent location, comfortable and clean. Great for night out in killarney. Off street parking and a no hassle check in. Staff wasn’t all to friendly and didn’t seem to know what was happening in and around the town. The TV didn’t work properly either. 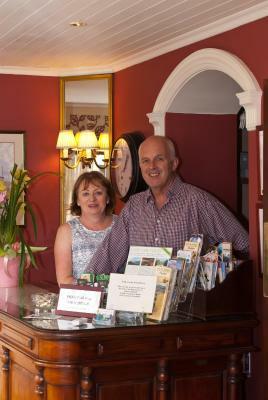 Ver friendly staff, lovely atmosphere, great location and comfy. The room was quite basic, but pleasant and clean. The hostess was very nice snd helpful. everything was perfect! the rooms large enough, very comfortable beds, delicious breakfast - recommend irish one:) and very nice and helpful staff - greetings for everyone especially for two Polish girls working there :) hope to be back someday! plus for car parking also, city centre within walking distance.